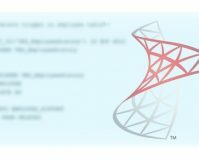 Concat multiple row values in SQL Server is a well-known familiar problem. Every database developer happened to write concatenation string queries for reporting or general purpose. Numerous methods including XML PATH, COALESCE function, Recursive CTE been used to achieve desired results.